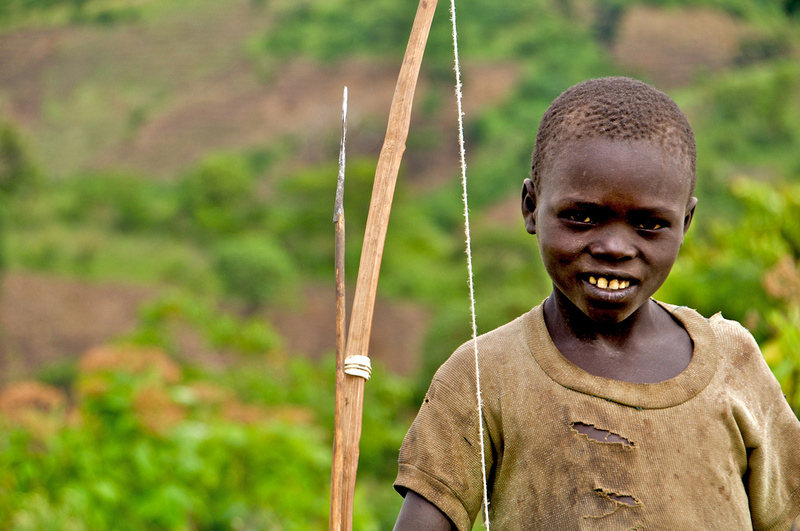 The Didinga live in the region of the Didinga Hills in Southern Sudan. They raise cattle and farm. They live in fear of spirits and seek the blessing of their ancestors. The rainmaker is an important person in the community, performing rituals and wielding great influence and power. There are Bible stories available in the Didinga language. Pray they would be keen to listen to the stories and believe them. As you fly over the large Didinga mountain range, you are struck afresh by the thousands of Didinga who have never heard of Christ, it is overwhelming! They are a people steeped in witchcraft traditions which keep them living in fear. Pray for them. Pray God would send them messengers who would bring the wonderful news of salvation through Jesus Christ, and for them to know a life without fear. Location and Background: The Didinga live in the Didinga hills—in the valleys, on the plateaus and slopes, and on the adjacent plains of the region. Their neighbors include the Boya, Toposa, Dodoth, Dongotono and Lotuka/Lopit. 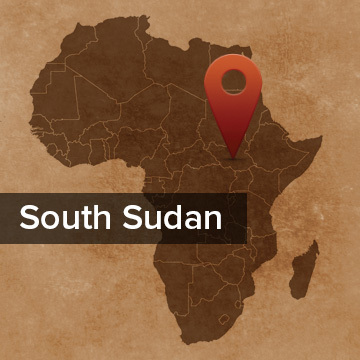 There were tensions in the past but now they are generally on friendly terms and intermarry and speak a similar language to the Boya, Murle and Tenet. History: Tradition has the Didinga arriving in their present home during the 16th c, as part of a group migrating either from Lake Turkana or Ethiopia. The East and West banks of the Nile were divided during the British period into Protestant and Catholic influence spheres, which put the Didinga into the Catholic area. Amongst some older people there remains a bit of Catholic influence, but not genuine faith. Culture: The Didinga are pastoralists by inclination and farmers by necessity. The herding of cattle is very important, and at 2000m elevation, the area has sufficient rainfall to grow two crops per year. They live in homesteads by clans, in round houses with cone-shaped roofs. They also enjoy making music and various crafts. Although there is a paramount chief, which is a hereditary position, decisions are made by the community, and younger people have the right to question the older. They desire education. Religion: Like their neighbors, the Didinga accept the existence of a supreme being, and the sphere of spirits interacting with the living. They worship and sacrifice to spirits and gods and place great importance on the worship of dead ancestors. The rainmaker is an important person in the community, who performs certain rituals and is seen to carry great influence and power. 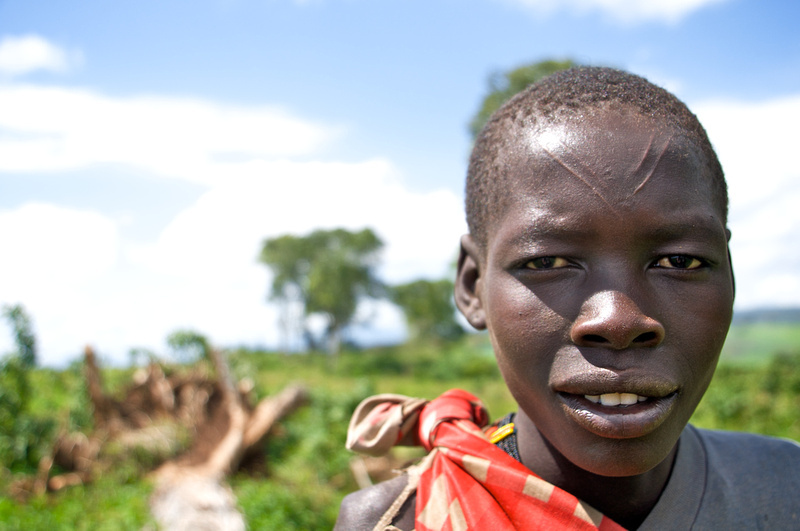 Learn more about the Didinga at Joshua Project or about South Sudan at their official website. Pray for Lookalong, a young disciple in Nagishot, that his “love would abound more and more in knowledge and depth of insight, so that he may be able to discern what is best and may be pure and blameless until the day of Christ, filled with the fruit of righteousness that comes through Jesus Christ” (Phil. 1:10-11). As Chris and Fiona prepare to come and lead a team among the Didinga in Nagishot, pray for God to prepare the hearts of the Didinga to be good soil so that “the man who hears the word and understands it…produces a crop, yielding a hundred, sixty or thirty times what was sown” (Matt. 13:23). Pray for a Christ-centered church with strong Didinga leadership to grow in Nagishot.